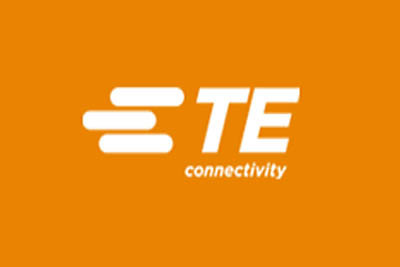 TE Connectivity is a technology company that designs and manufactures connectivity and sensor products for harsh environments in a variety of industries, such as automotive, industrial equipment, data communication systems, aerospace, defence, medical, oil and gas, consumer electronics, energy and subsea communications. We have worked with TE Connectivity for a number of years and last year we were invited to a meeting to discuss staffing requirements to support a new customer project - they were looking to add a large number of people within a particular skill set in a short space of time. We were asked to support them in finding the right people to fill these vacancies. We are delighted to report that within one month, we had found and pre-interviewed a number of qualified candidates and sent them to TE Connectivity for their interview process. Six of our candidates were hired to fill permanent positions. A member of the HR team from TE Connectivity commented: "It's very easy to work with Jackie Kerr and her team. Fraser met with us and immediately understood our requirements. He sent us some great candidates and we're delighted to have filled our six vacancies with the minimum of fuss and disruption. We can certainly recommend Jackie Kerr Recruitment to other companies looking to grow."